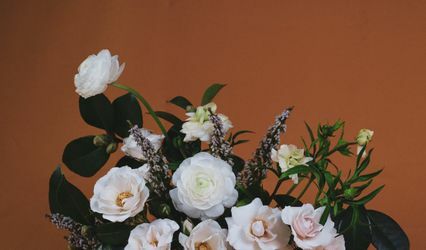 About Exclusively Mine and Yours "Arranging With You In Mind"
About EMY: Exclusively Mine and Yours (EMY), located in New York, is a floral business created to meet all of its customers? needs. 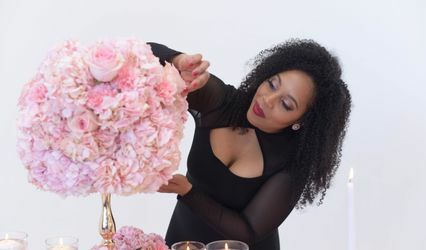 The business was opened in 1999 by designer Sherry Grimes who has always had a love for the beauty of flowers since her childhood in the Caribbean. She took it a step further by learning how to design flowers professionally and by gaining hands-on experience from many floral shops before venturing out on her own. EMY offers various designs for all special events. Using flowers from all around the world, EMY displays fresh floral cuts in their Glory. From a single rose to the grouping of many, EMY designs bring complete happiness and tranquility to its viewers. You can contact us via email at exclusivelymine@optonline.net and we will help you create that special moment. I highly endorse Exclusively Mine and Yours because they are very professional and prompt. The services they provide are cater to your needs, of course there customer service is wonderful and there prices very reasonable.